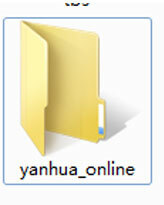 Here is the guide of Download Yanhua ACDP data to PC from iPhone or Android Phone. 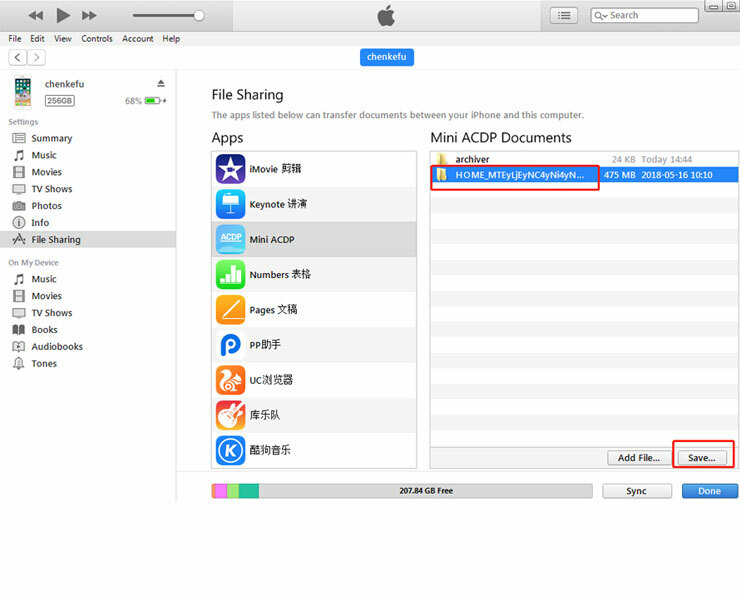 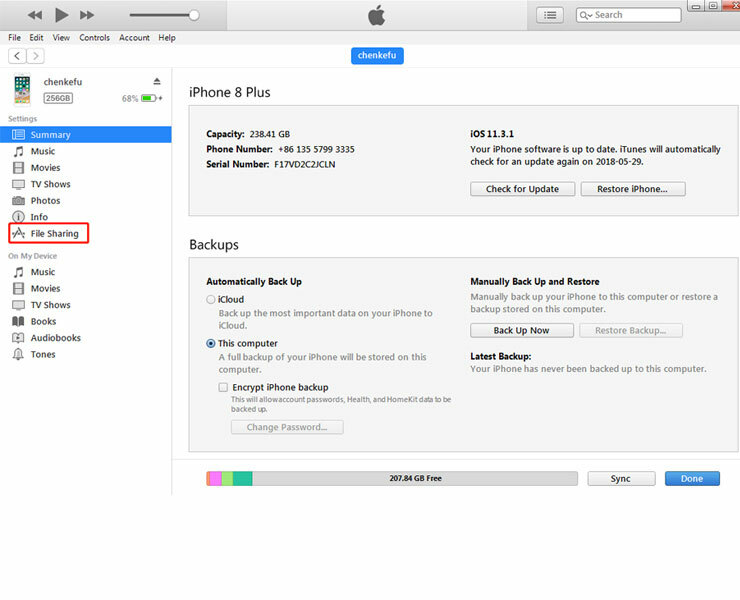 Q: How to import ACDP data from Iphone to PC? 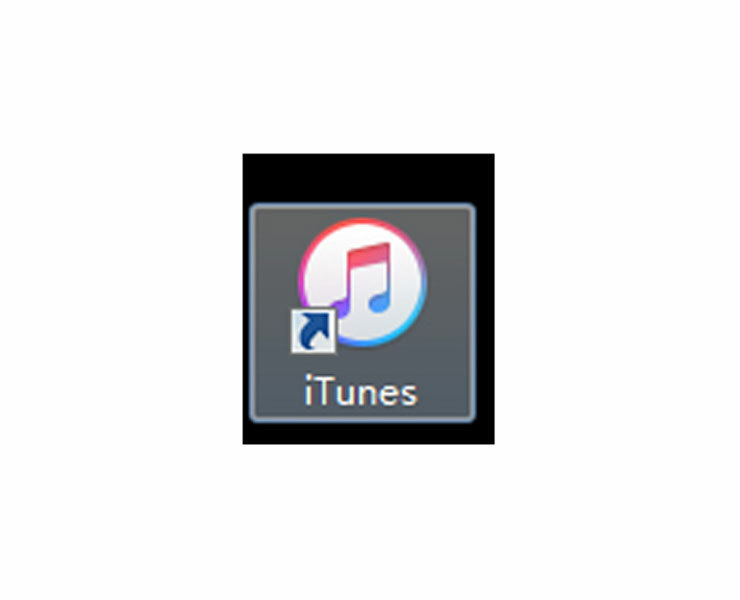 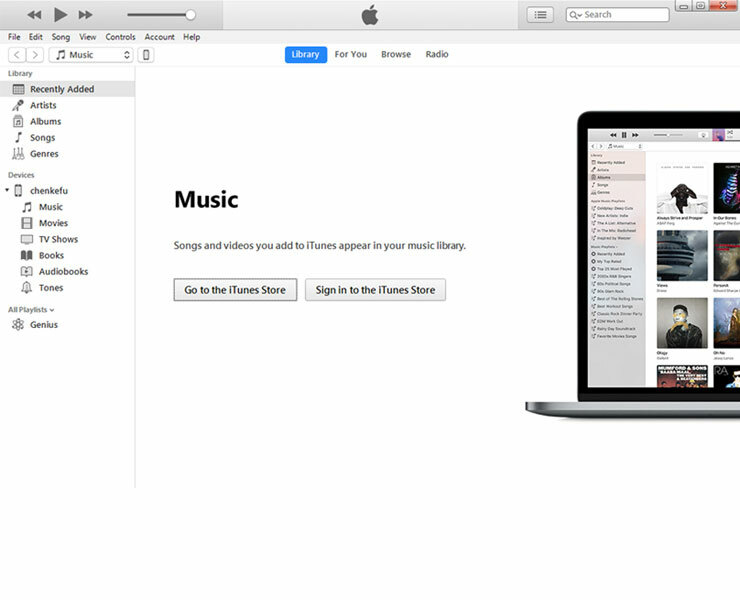 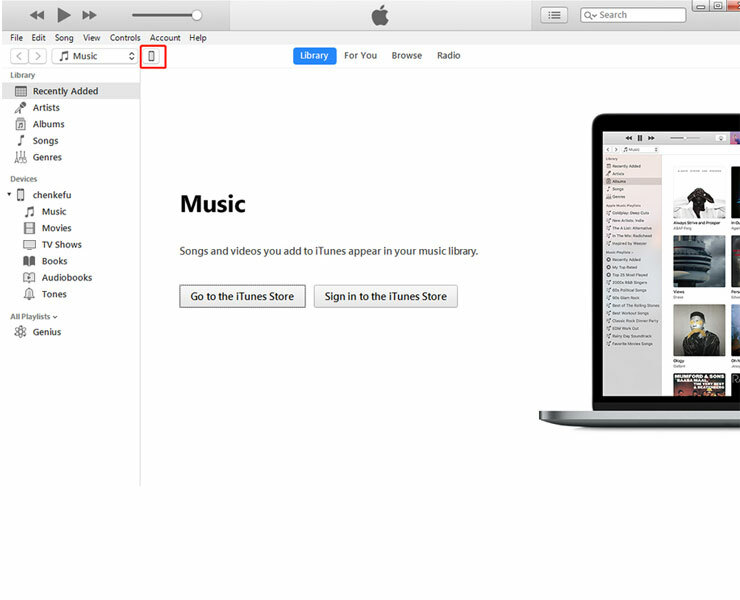 1、Install the iTunes from Apple’s official website. 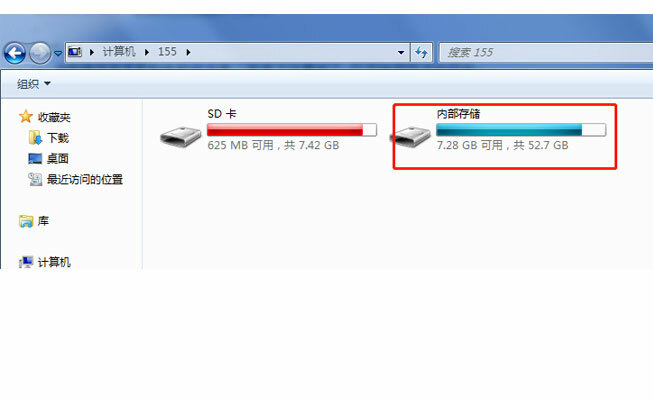 7、Choose a folder to save the data. 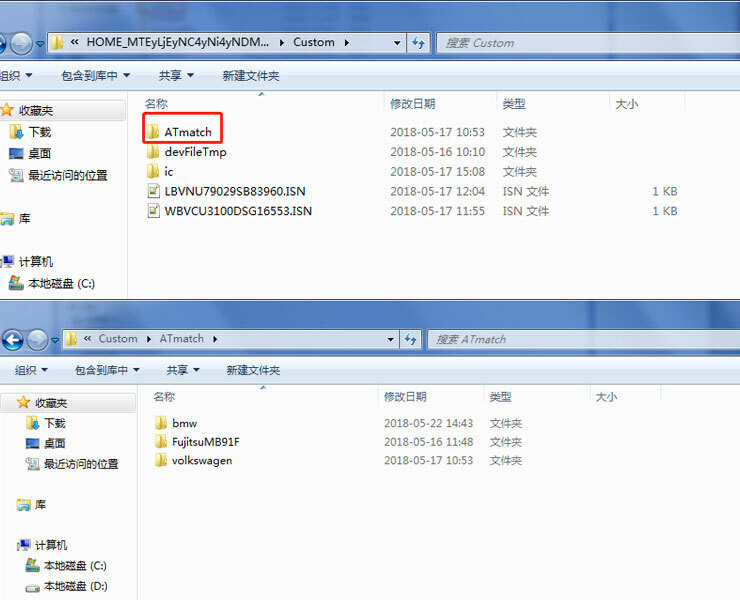 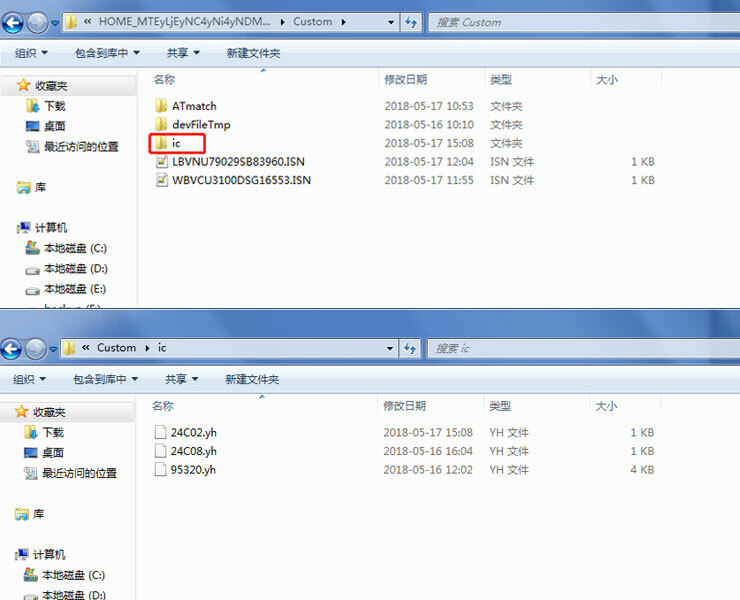 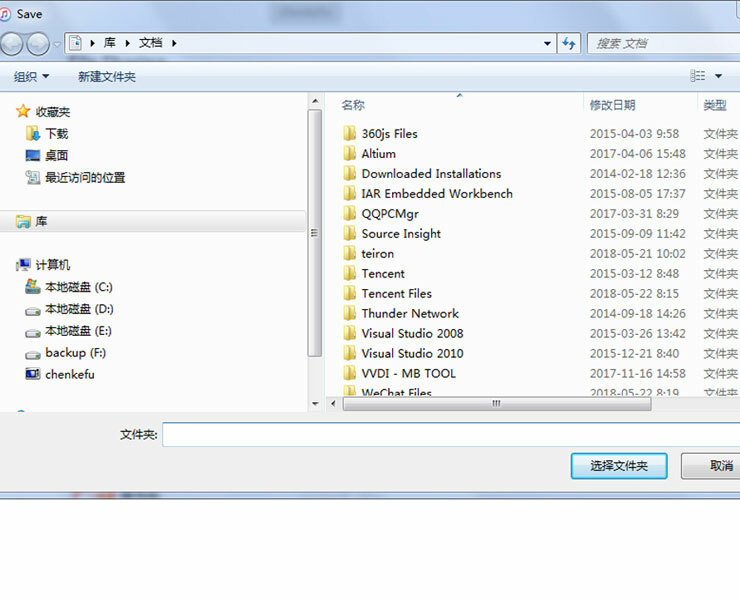 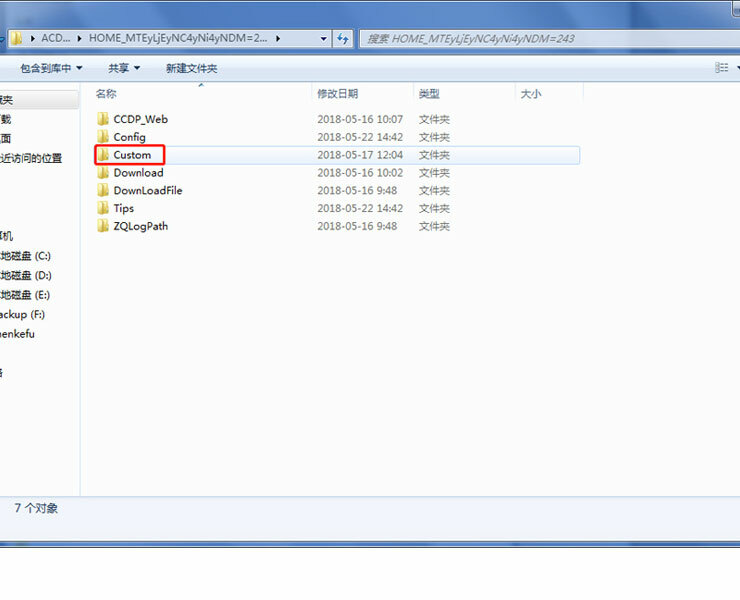 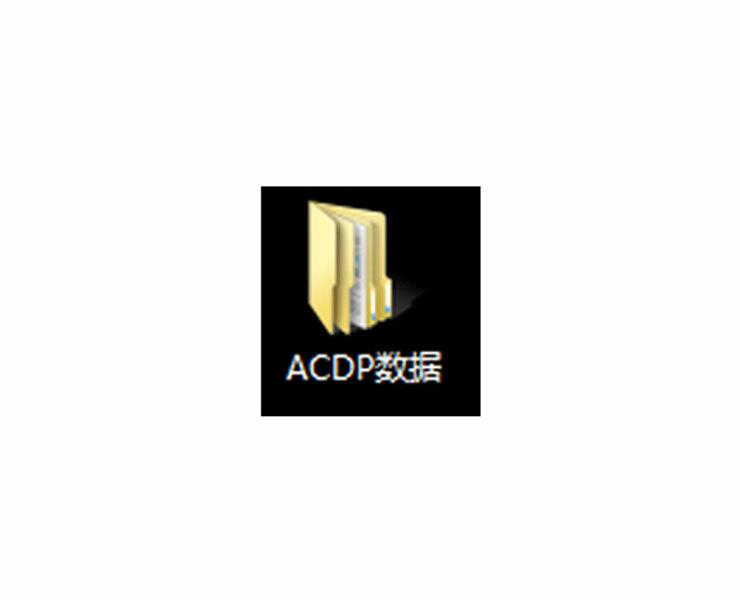 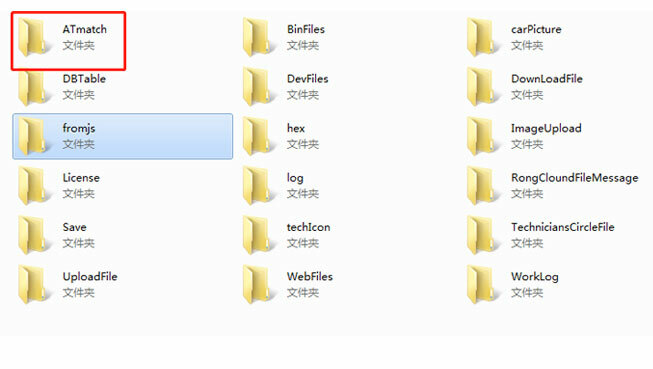 8、Find the “ACDP data” folder and open it. 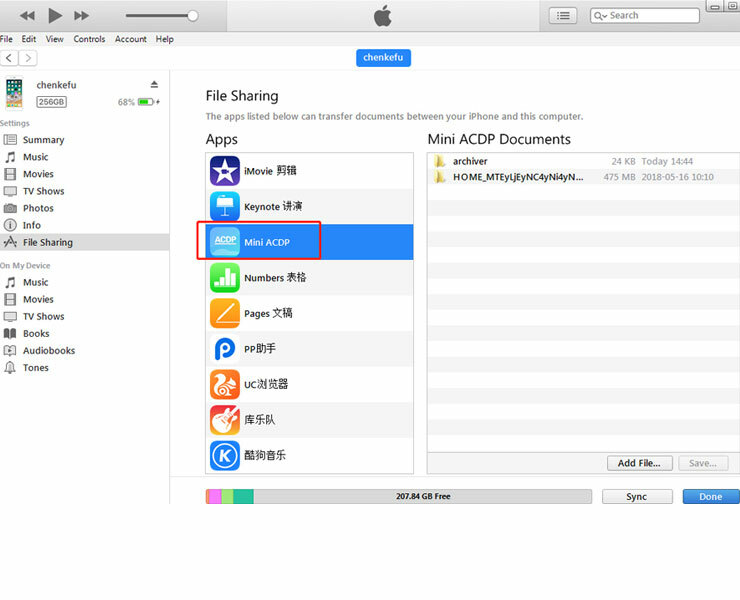 Q: How to import ACDP data from Android phone to PC? 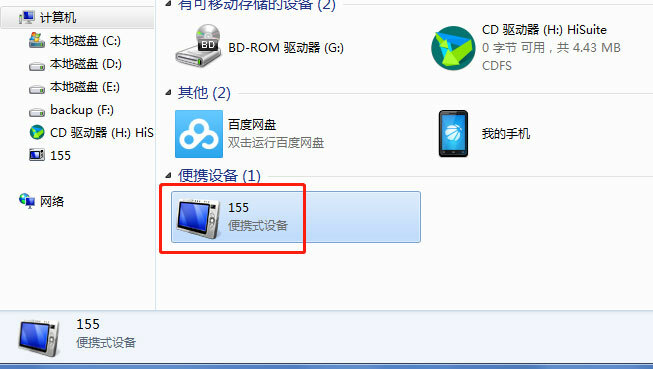 1、Use the data cable to connect the phone and the computer, click “Computer”, open the icon as shown in the figure.